The Royal Arch had an important role in Freemasonry in Homer, Illinois from the beginning of Freemasonry's story in that community. In fact, it was Royal Arch Chapter funds that built the Homer Temple in 1896. But the Homer Royal Arch Chapter's light went out just a few years ago--its long history ended with little more than a note in the Lodge minutes and the surrender of the charter to the Illinois Grand Chapter. 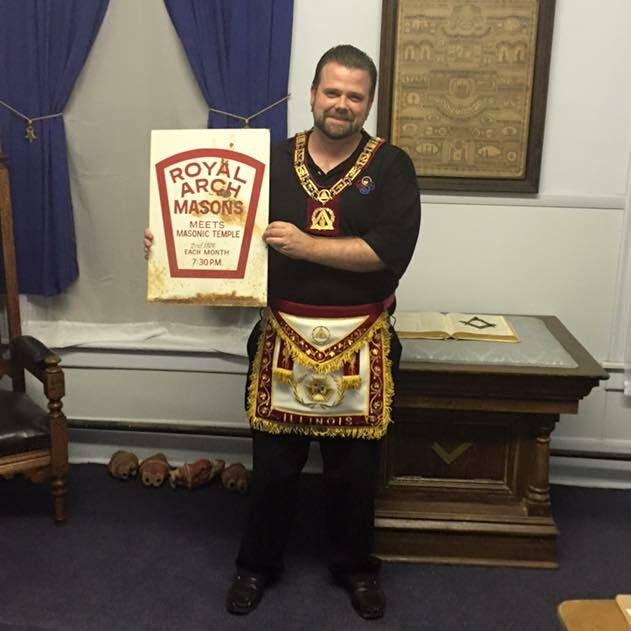 We took the metal Royal Arch sign down from beside our entry door outside, and tossed it in the junk room. There was little that could be done to save it at the time--the Lodge struggled each month to just get a quorum to open the Lodge. The Lodge knew when the Chapter went under that if something didn't change soon, they'd be next. A lot has been done in the last three years, but the Lodge has a long way to go. The last thing you'd expect us to be thinking would be about bringing back the Royal Arch. But that's exactly what a few of us were thinking. And we began talking about it in earnest with the Grand Chapter of Illinois. We had some different ideas about what a chapter might look like in Homer. We didn't seek to reform the original chapter--we thought we had a far better idea. We wanted a new chapter--a more regional chapter. 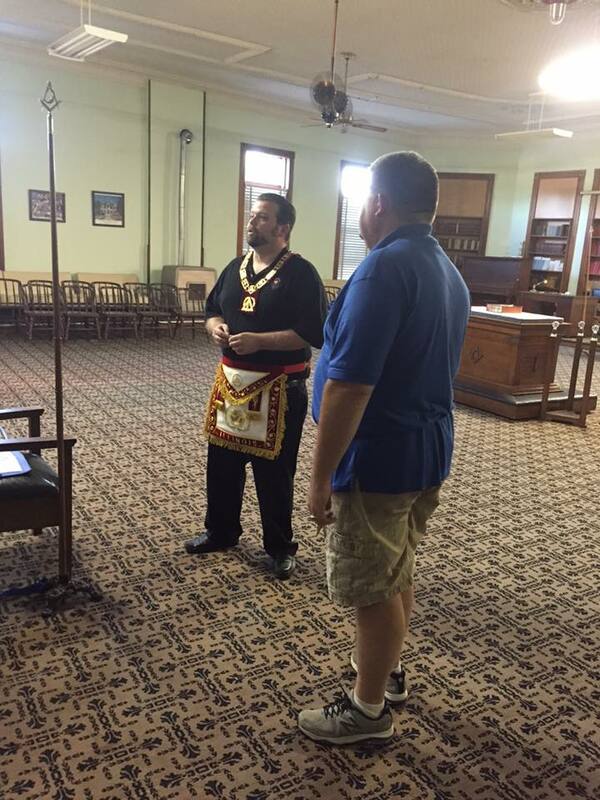 We wanted a chapter with a particular focus on Masonic education and member development. We wanted a chapter that wouldn't only thrive, but could serve as an Education resource to other York Rite Chapters and Blue Lodges in the area. And the Grand Chapter liked that idea very much. And that's how the idea for Admiration Chapter was born. 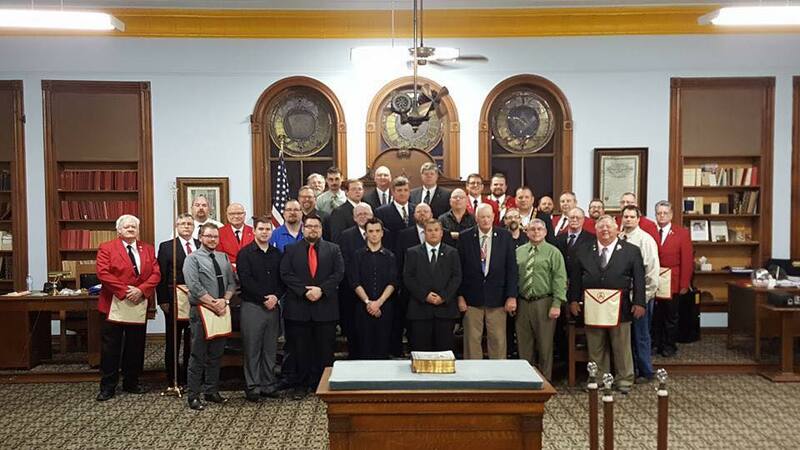 In fact, it is still going through the process of being chartered, but in Illinois, there are few Chapters doing work that is getting more talk and attention than Admiration Chapter in Homer, Illinois. Even before we've got a charter, we're growing rapidly. We have great meetings, short on business and long on excellent educational programs. During our last meeting we had a moderated discussion on civility that was probably one of the best meetings I've ever attended. A few weeks ago, we had Chapter degrees at Homer Lodge--nine candidates went through those degrees (including the Worshipful Master of Homer Lodge No. 199). There were probably more Masons in the Homer Temple that evening than had been congregated in that building in many decades. We understood that Chapter would play a key role in bringing back Homer Lodge--in fact, we believe that Admiration Chapter will help a lot of Lodges because our focus is on education. That's what our new members want, and that's what we so often fail to provide. Boring meetings are much of the reason we can't get our members coming to our meetings, or retaining the interest of our new members. It's going so well with Admiration Chapter that even the Grand Chapter is looking at some of the things we're trying to do and how they might apply some of those same principles at the State level--providing our members with good education, and resources so that they can continue to explore and come to understand and apply all that Freemasonry has to teach to their own lives. As I said in my first book, Famous American Freemasons, our Fraternity has always attracted industrious men. It still does. Our lodge history shows very active York Rite bodies, the charters of which were all given up several years ago. Most of our members who go on to appendent bodies go Scottish Rite. When I was raised last year many of the visiting brethren suggested that York Rite might be a good fit for me. 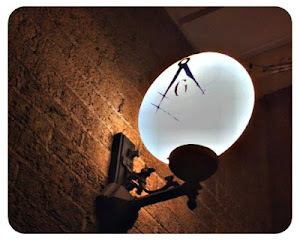 We had at that time one brother in the lodge who had recently become a Knights Templar. When I was ready for more light, I asked Sir Mark about York Rite and long story short ended up doing my Chapter and Council degrees in a town 90 miles away, where I go each month to attend the stated meetings. My actions seem to have revived interest in the York Rite at our lodge and now several brothers have started showing interest in it. Then came your article. I would love to see more information on how Admiration Chapter stays focused on education and some examples of topics that are covered. Perhaps one day, we can follow its example and bring York Rite back to my home town in a way that lights a beacon for the state of Arkansas. Our stated communications in Admiration Chapter are on the fifth Thursday of each month containing one, thus occurring roughly quarterly. The last stated featured the guided discussion on civility referenced by the author. At the next stated in June I am slated to present "Poetic Craftsmen", a look at how Masons who are prominent poets have presented the Craft to the world. With the talent that our chapter has attracted I also look forward to seeing how we carry out our education goals.